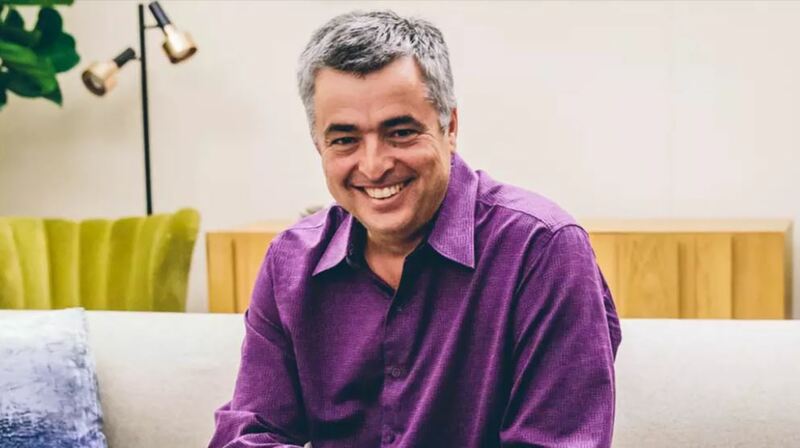 A new profile of Eddy Cue has been published by The Information which is based on the several interviews that people have conducted in the past. His profile shows that Eddy Cue is the man of power at Apple. However, based on the information we have at hand, he does not have deep interests in products like Siri and Apple Music as some would expect him to have. The man is highly respected at Apple and has been providing services for the company for many years. Let’s see some more details on the profile. Firstly, we will talk about Eddy Cue’s over-extension. According to the people familiar with Cue spoke that the executive is known to “fall silent” and apparently tends to fall asleep during meetings. This has everything to do with the efforts he provides for the company at each stage. Now speaking on services that Eddy Cue is directly involved with, many people believe that the company was not meeting its high standards with Cue in charge, mostly for segments which have been overlooked. According to the profile, Apple has been forced to fall behind the likes of Spotify, Netflix and more. As for Apple Music, there were several disagreements of Eddy Cue with the team, which lead to conflictions and whatnot. Eddy Cue lost stewardship over Apple Music in last September. Ultimately he did not intervene at all. If you’re interested in checking out the entire profile of Eddy Cue, you can check it out here. There will be more to the story, so be sure to stay tuned in for more details on the matter. This is all for now, folks. What are your thoughts on Eddy Cue as Apple’s highly respectable executive? Let us know in the comments.